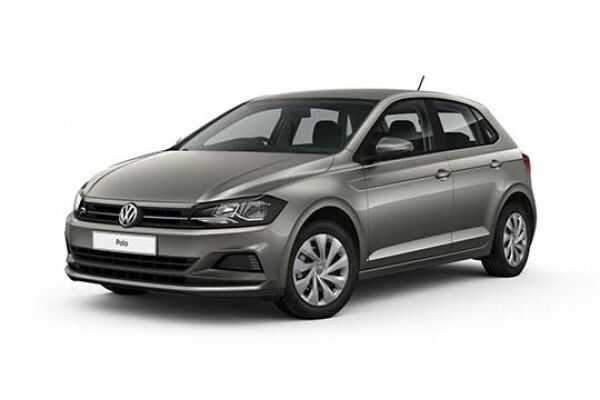 I'm interested in a New 2018 Volkswagen Polo Trendline (stock #C036724). 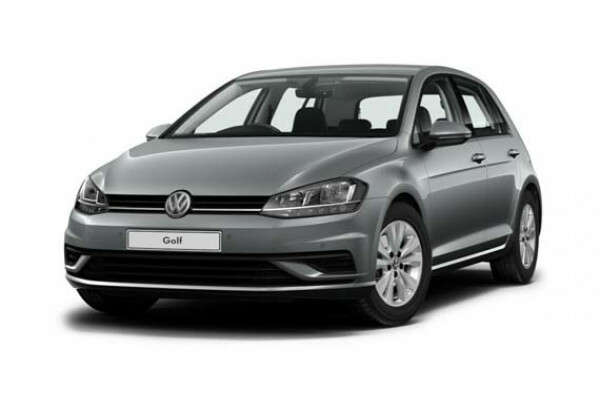 I'm interested in a New 2018 Volkswagen Golf 110TSI Trendline (stock #C526707). I'm interested in a New 2018 Volkswagen Golf 110TSI Trendline (stock #F048405). I'm interested in a New 2018 Volkswagen Golf 110TSI Trendline (stock #F061862). 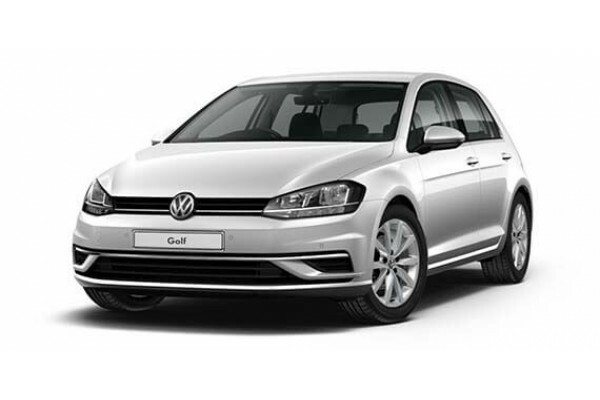 I'm interested in a New 2018 Volkswagen Golf 110TSI Trendline (stock #C040066). 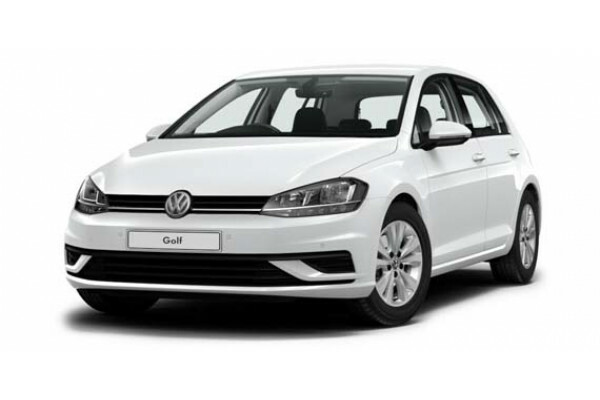 I'm interested in a New 2018 Volkswagen Golf 110TSI Trendline (stock #F048701). I'm interested in a New 2018 Volkswagen Golf 110TSI Trendline (stock #C039616). I'm interested in a New 2018 Abarth 595 595 (stock #F220529440). 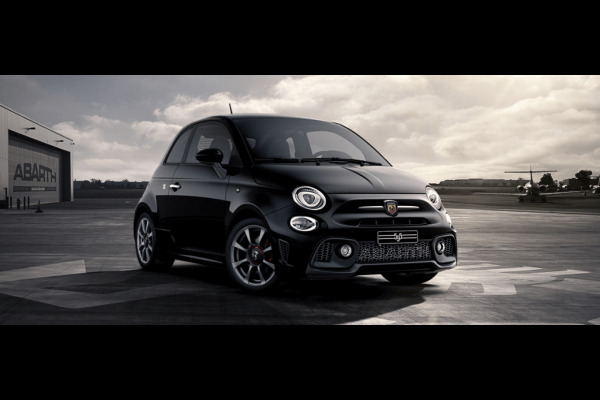 I'm interested in a New 2018 Abarth 595 595 (stock #F220529441). I'm interested in a New 2018 Volkswagen Golf 110TSI Comfortline (stock #F061816). I'm interested in a New 2018 Volkswagen Golf 110TSI Comfortline (stock #F017317). I'm interested in a New 2018 Volkswagen Golf 110TSI Comfortline (stock #C040198). 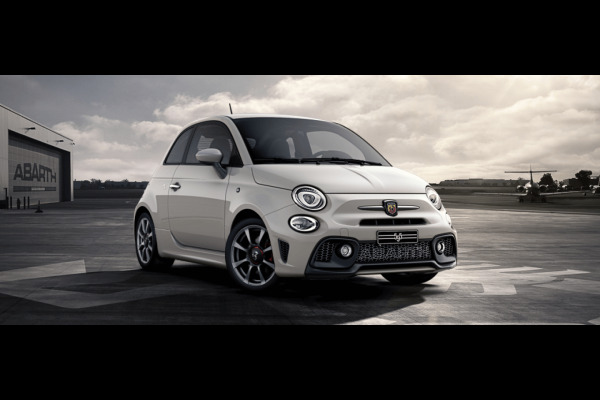 I'm interested in a New 2018 Abarth 595 595 Competizione (stock #F220328533). 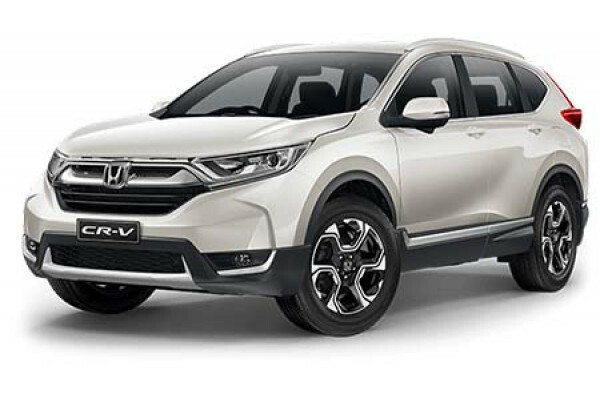 I'm interested in a New 2018 Honda CR-V VTi-S 2WD (stock #J399795). 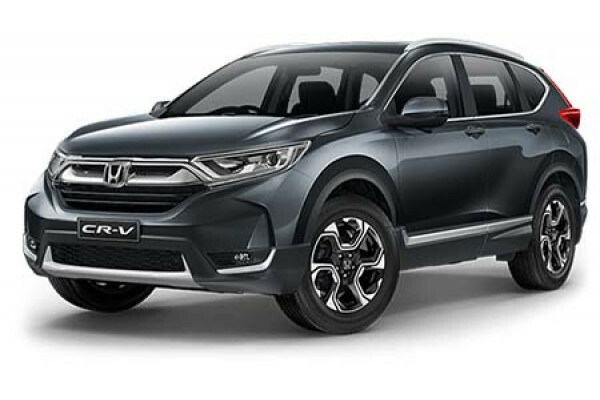 I'm interested in a New 2018 Honda CR-V VTi-S AWD (stock #J399852).